“If you can get your PJs on and brush your teeth, then you can go play video games.” “If you read for twenty-five minutes, then you can watch T.V.” I have found myself on more than one occasion uttering these PARENT MAGAZINE statements in an effort to offer pretend choice, elicit compliance, and get me some buy-in. BUT, as I peer into that reflective mirror called hindsight and enter the room where my gut tells me the underlying plot line, I know this really comes down to a message of win/lose – extrinsic reward – and covert control. AND – I absolutely hate it. It doesn’t fit with my being. Why do we need conditions, why do we need the IF?? I don’t want someone to say to me, “Doro – if you do the dishes, then you can watch TV” or “If you take the trash out you can have dessert.” These conditional relationships miss the point, and they make me feel as if the relationship itself has criteria ~ like just maybe my husband is going to walk out if I don’t fold the damn laundry correctly (believe me there are far better reasons). Is this the message we want to sell to our children? So my experiment begins (This is what happens when you have a writer/researcher mom. At least I am not investigating the benefits of shock treatments). My older son Mac is 7. He likes to play soccer. He likes to play video games. He likes to turn any miscellaneous object into a gun. He does NOT like to read. 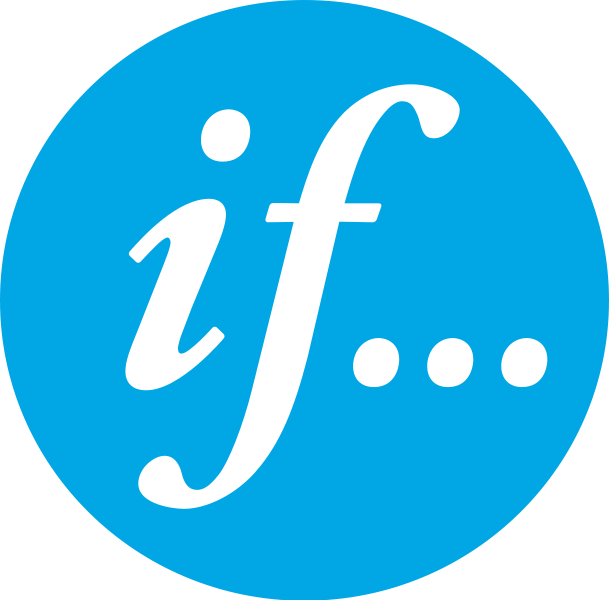 I have tried the IF – the condition, “Mac –if you read for 20 minutes, you can shoot up the living room.” And it half way works – bad ideas often work. That’s how publishers make money. But – the question here really isn’t if it works, it is if it fits with the person you hope someday to become and the philosophies that are tightly packed into her camper. And so last night I thought first and spoke second. Profound. My internal dialogue and twitching began with the facts: I love to read. I teach reading. I would prefer to read a book than be with most people I have met along the way (I need to hang out with new people). Books are a central part of my existence. To borrow from NPR, “This I believe” = Reading is more than words, it is power. So – this is what I say: “Mac – I am going into the living room to read. I would like for you to join me.” “But I want to play video games.” “And, I want a Hawaii vacation – but reading is about power and options and who the hell knows – if you keep going at it you might just dig up a tad of enjoyment.” And ~ together we walked into the living room and read, and when he turns 16 and still prefers to play video games, I will love him the BIGGEST anyway – no conditions or IF attached.